Auto enrolment is a headache for most employers. Failure to comply with the complex and laborious duties imposed by the legislation can mean daily employer fines. 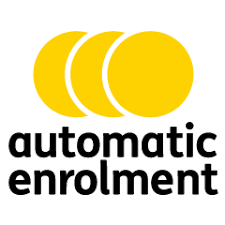 The good news is that we’ve chosen a trusted auto enrolment solution for you that takes care of the entire process. Our preferred provider is Creative Auto Enrolment (CAE), chosen because they provide a complete, end to end solution, meaning all the preparation, pension and implementation are taken care of for you. © 2018 Griffin Payroll LLP. All rights reserved.